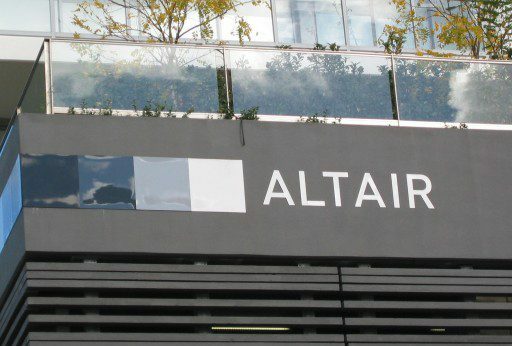 Welcome to Altair, a Sydney architectural icon, recognized in the World Architectural Awards as ‘the best residential block in the world for 2001″. The contemporary design by renowned architects Engelen Moore combines strong sculptural lines with a high level of environmental sensitivity. Positioned on the ridge line above Rushcutters Bay Altair offers some fabulous views to the north of Sydney harbour, including the bridge and Opera House, right round to the Heads; to the south over Paddington and Surry Hills to Botany Bay and to the east over the Eastern Suburbs to the Pacific Ocean. 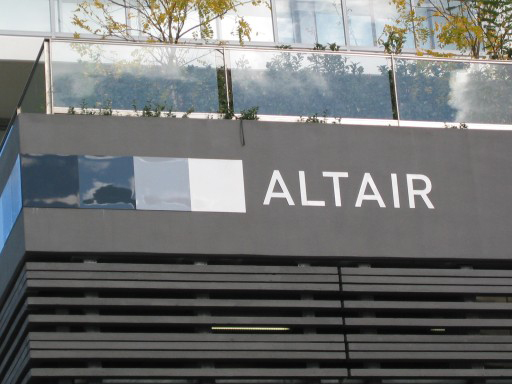 Altair offers luxurious three-bedroom apartments (including two truly spectacular penthouses), spacious two bedroom apartments, brilliantly efficient one-bedders and compact studios with innovative cross-ventilation air systems. Altair is situated right in the heart of ‘Restaurant Central’ easily accessing Potts Point, Darlinghurst, East Sydney and the Cross.